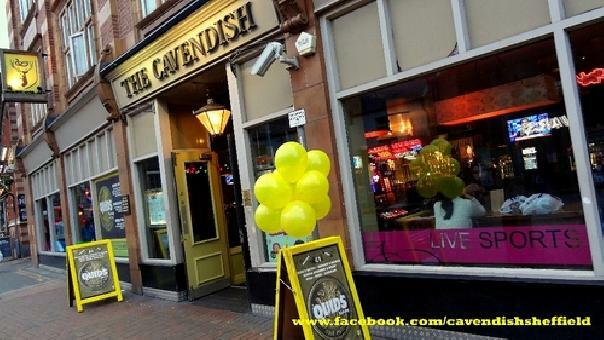 Cavendish is a restaurant and pub located in West Street, Sheffield. The Venue serves a variety of food, from burgers and hot dogs to more traditional food such as fish & chips and breakfasts. Food is served for breakfast, lunch and dinner until late. Type of food served: British Traditional.